Heading to Cancun, Mexico for Spring Break is pretty much the dream of any college party animal. 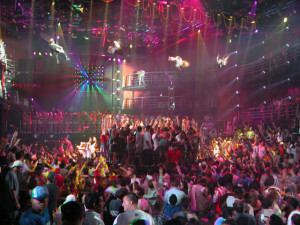 From freshman year onward, Cancun is looked at as a staple for Spring Break, and a must-do event. It is worldwide known for it’s insane day parties on the beach and by the pools, and even more for the enormous clubs that host literally thousands of Spring Breakers every night. If you are in the mood to guzzle down drinks and dance with everybody and anybody until sunrise, you need to check out these 3 Cancun bars during your Spring Break. They are packed every night, and know how to bring the heat. The fact that this club is the largest in Cancun, and also the largest entertainment center in all of Latin America, should speak enough about why this is the spot to be to fulfill any Spring Break fantasy you may have. Holding 5,000 people at a time over 3 floors, this place is slammed every night with people looking to rage. 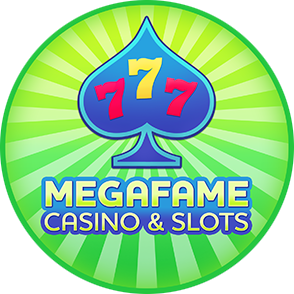 The biggest nightly parties, and most popular artists come here to perform. From word class DJs, to hip hop artists, and paint parties, you really can’t beat The City. The 9 bars in this place make sure to quench every thirst, and the amount of beautiful people that are here willing to go home with you quench yet another thirst. If you’re looking for a bit more of an upscale club, Dady’O has you covered. You will feel like you are in a cave, with almost a stadium seating like setup that makes for great views of everyone in the place. The wet t-shirt contests here are legendary, and it is right in the heart of the party zone. Get ready to slam drinks and dance with 4,000 people a night, and don’t be surprise if you end up heading home with someone you met 2 hours prior. Sure, there are Senor Frogs bars everywhere, but not many compare to the intensity of the Cancun version. Get ready to see some booty shaking contests, that end up just turning into who looks the best naked. The staff here is a blast, and cheer on every girl who wants to rip their clothes off. Make sure you check out the foam party, and after you get slaughtered from a night of boozing, there is a tattoo shop right upstairs to commemorate your trip.